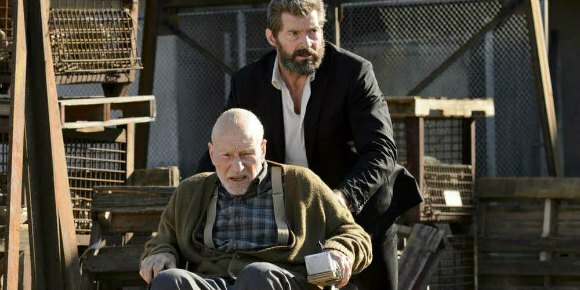 If you’re a fan of the X-Men film series, Logan is in many ways a frustrating film. It’s very much the expressionistic, character-driven piece it sets out to be. But the Wolverine character is heavily defined by the world he’s in. 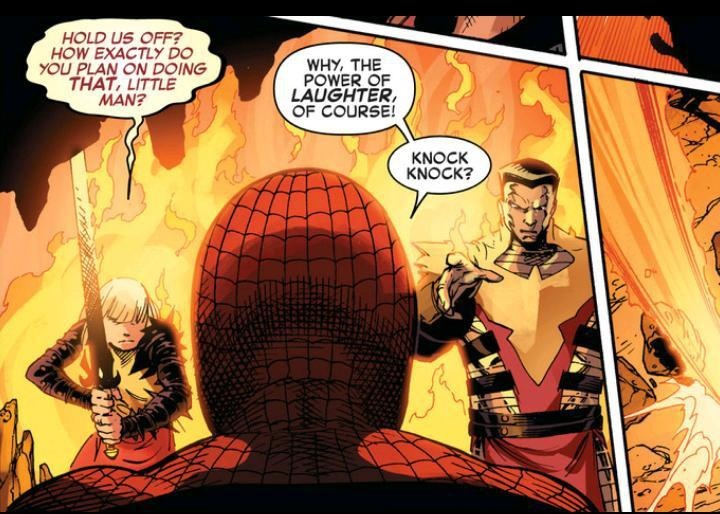 A world filled with prejudice toward super-powered mutants. In Logan, that world has been heavily altered. While we all love Hugh Jackman as Wolverine, what this movie really could have used was a little more world-building. 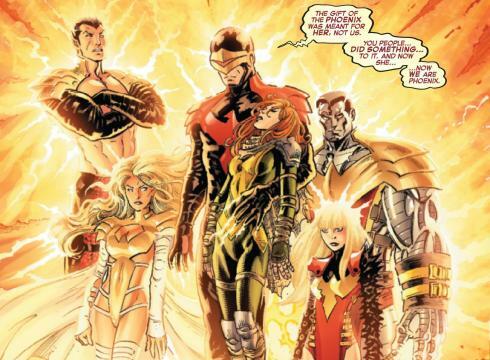 In the year 2029, mutantkind has been nearly eradicated. 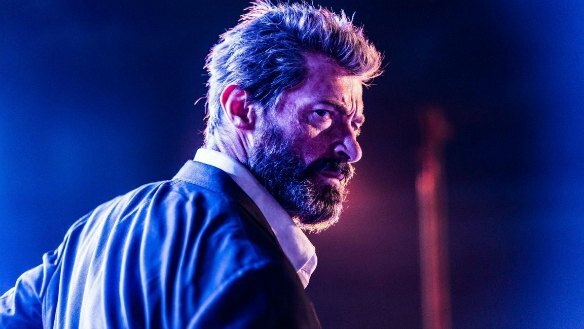 Logan, the man formerly known as Wolverine, is one of the last ones alive. In his care is a frail Charles Xavier, suffering from dementia and seizures. Logan isn’t exactly in great health himself. But danger once again finds our clawed hero, this time in the form of a young girl named Laura. Like Logan, she has adamantium claws, healing powers, and a deadly temper. She is hunted by Transigen, the group responsible for wiping out mutantkind. And if they have their way, Logan, Charles, and this mysterious girl are next. There’s very little information like this in Logan. Information that helps us define the different world we see these familiar characters in. I’m not of the belief that absolutely everything needs to be spelled out for the audience. But the memory of the X-Men team is very much a part of this movie. 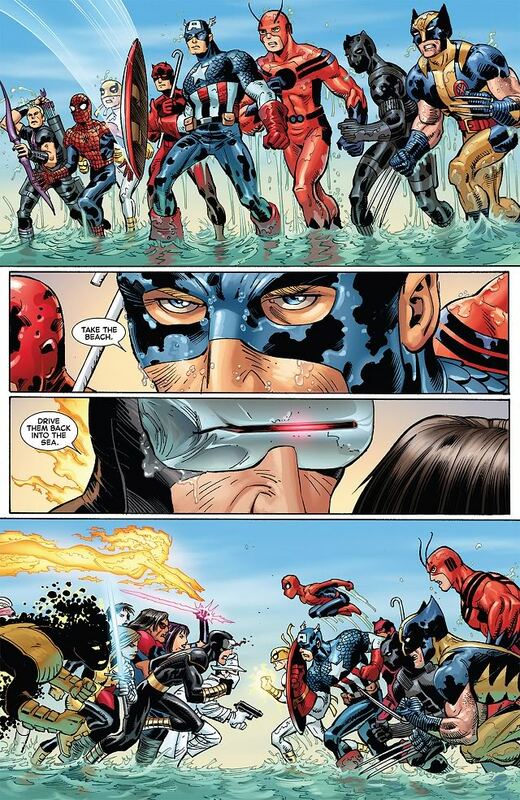 It even implies that a new generation will pick up where Logan and the others left off. So wouldn’t it be helpful to tell us what happened to the X-Men? Were they all hunted down and killed by Transigen? 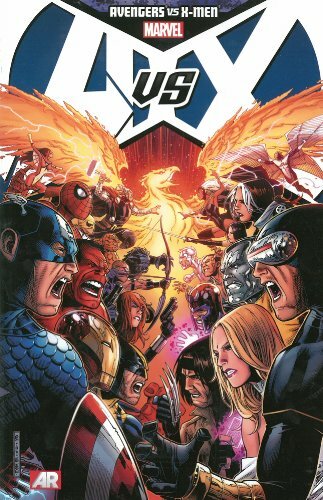 Was there a big battle, like in Old Man Logan? We don’t have to comb through the roster one by one. But for instance, Logan loved Jean Grey. That could have been used to prompt a line or two about how she and some of the others died. Instead, the film is chipped away at by these questions about how the established characters got to where they are, and who some of these new characters are. We do get allusions to a tragic event involving the widespread telepathic side-effects of one of Xavier’s seizes in Westchester, New York. To the uninitiated, Westchester was the home of Xavier’s School for Gifted Youngsters, and home base to the X-Men. So it’s reasonable to assume that’s where many of them died. But casual moviegoers won’t know that. Hell, I’m fairly versed in X-Men lore and it took me awhile to put it together. Half the potential of a story like this lies in exploring the dystopian future, and how we got there. Logan doesn’t do much of that, and the movie suffers for it. Still, Logan is indeed the R-rated Wolverine flick many have waited for. The movie takes full advantage of its expanded parameters. We see severed limbs aplenty, gallons of spilled blood, claw shots through the face, and plenty of F-bombs. 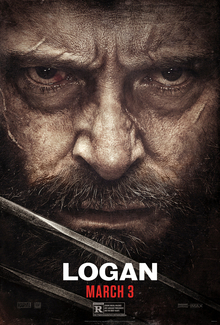 If this really is Hugh Jackman’s last go-around as Wolverine, he goes out in a blaze of bloody and cathartic glory. Jackman’s claim that this is the last time he’ll pop the claws is a downer for sure. In 17 years, he’s played the character seven times. Nine if you count his brief uncredited appearances in X-Men: First Class and X-Men: Apocalypse. He’s left an indelible mark on the character and the X-Men franchise as a whole, bringing tremendous depth and likability in addition to the berserker rage that fans love. What’s more, I’m not ready to fully rule Jackman out of another appearance in the role. He’s publicly flirted with coming back for certain scenarios, and it’s not like he’s been typecast. He was Jean Valjean, for crying out loud. More importantly, he’s a proven and highly lucrative commodity in that role. It’s show business, folks. Anything is possible. Perhaps less publicized is that Logan is perhaps Patrick Stewart’s last time playing Charles Xavier. Something else this movie has going for it is the novelty of ol’ Captain Picard dropping a few F-bombs. Why the hell not? Dafne Keen makes her film debut here as Laura, a.k.a. X-23. Not a bad way to make your entrance, with Hugh Jackman and Patrick Stewart at your side. She’s quite the find. Keen doesn’t speak for most of the movie, and has to convey a quiet rage beyond her years. She becomes the perfect mini-Wolverine. 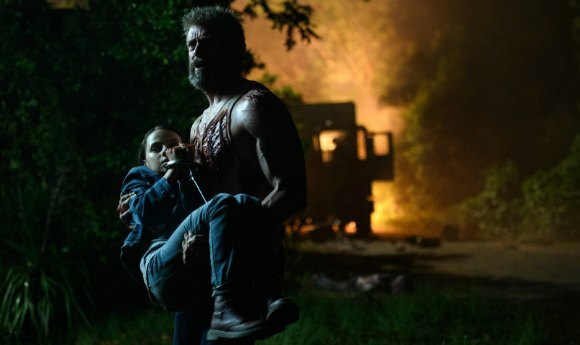 There’s been a good amount of talk about Logan defying the genre of superhero movies. 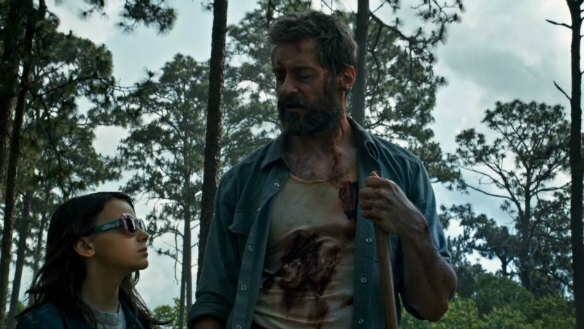 While I maintain this genre is more versatile than people give it credit for, Logan feels unlike most, if not any superhero movie you’ve ever seen. At one point, Xavier and Laura are watching Shane. That’s extremely fitting, given the movie’s clear influence on Logan. Mangold has also talked about The Cowboys starring John Wayne, and The Gauntlet with Clint Eastwood. Oddly enough, he’s also mentioned Little Miss Sunshine and The Wrestler. Logan is hardly the most satisfying installment in the X-Men franchise. But it’s absolutely the most unique. There’s an undeniable thrill and catharsis to seeing Jackman rage out as Wolverine, potentially for the last time. From a performance standpoint, he absolutely sticks the landing here. Though that should come as surprise to absolutely no one. This entry was posted in Movies and tagged Boyd Holbrook, Calaban (Marvel), Charles Xavier, comic book movies, comic books, Dafne Keen, film reviews, Hugh Jackman, Hugh Jackman Wolverine, Hutch Parker Entertainment, James Mangold, Kinberg Genre, Logan, Logan (2017 Film), Logan movie, Logan movie review, Mark Millar, Marvel, Marvel Entertainment, movie reviews, Movies, Old Man Logan, Patrick Stewart, Professor Xavier, Stephen Merchant, superhero movies, superheroes, The Donners' Company, Wolverine, X-23, X-Men, X-Men Movies on 03/05/2017 by primaryignition.